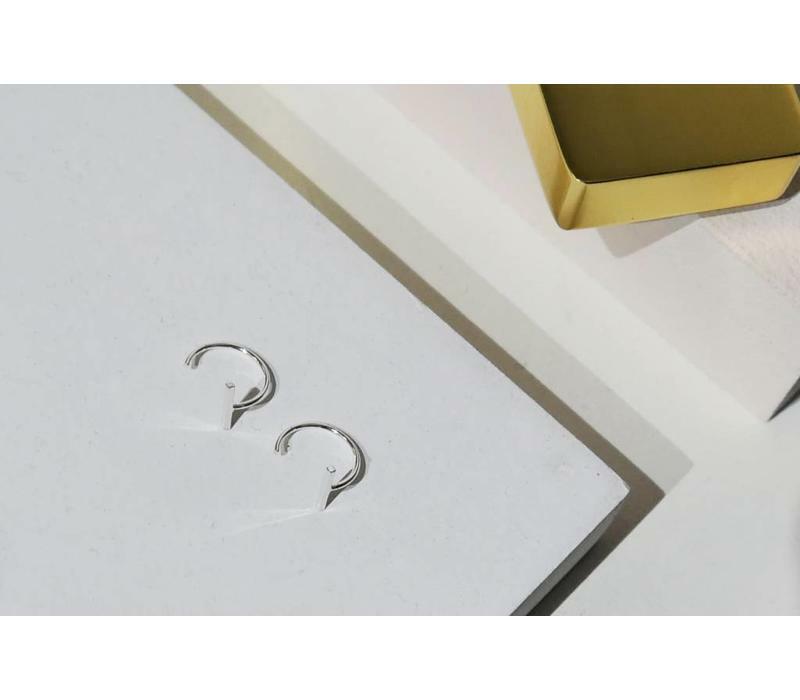 Small hoops with rod made of 925 sterling silver . 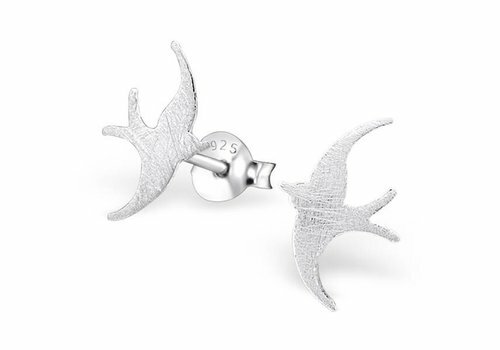 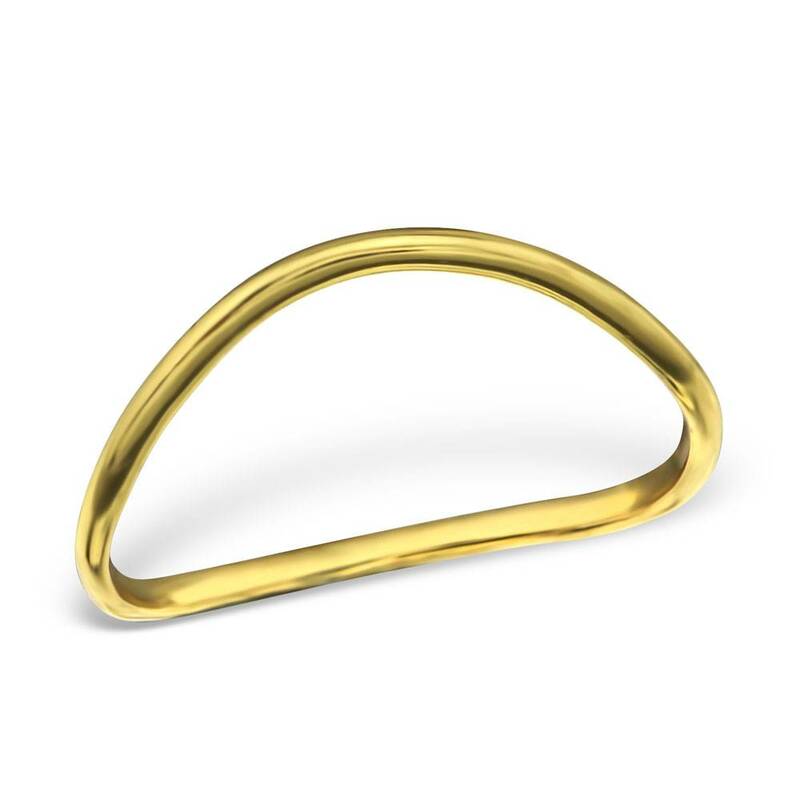 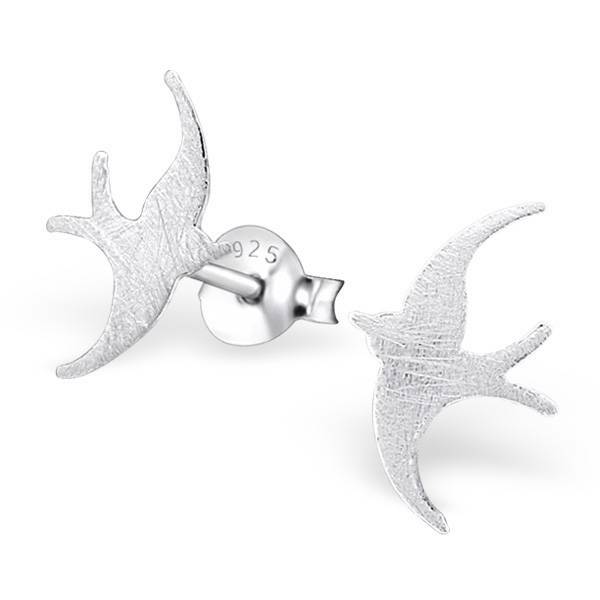 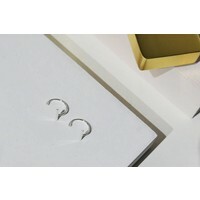 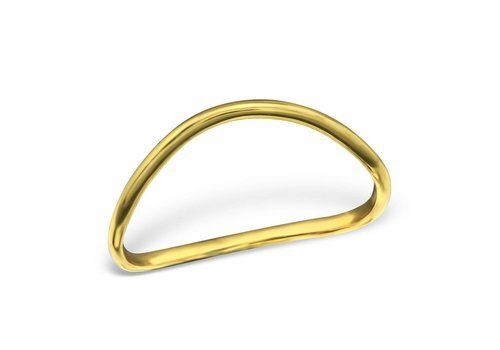 The small hoop ear studs impress with their restraint and fineness. 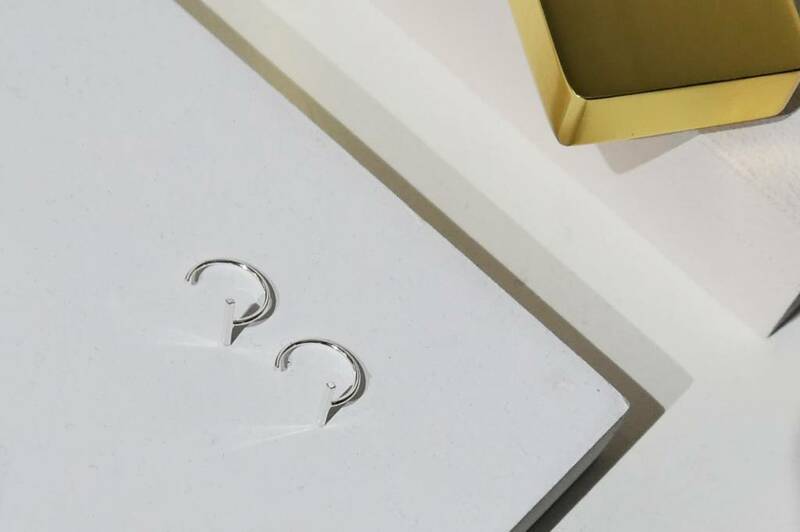 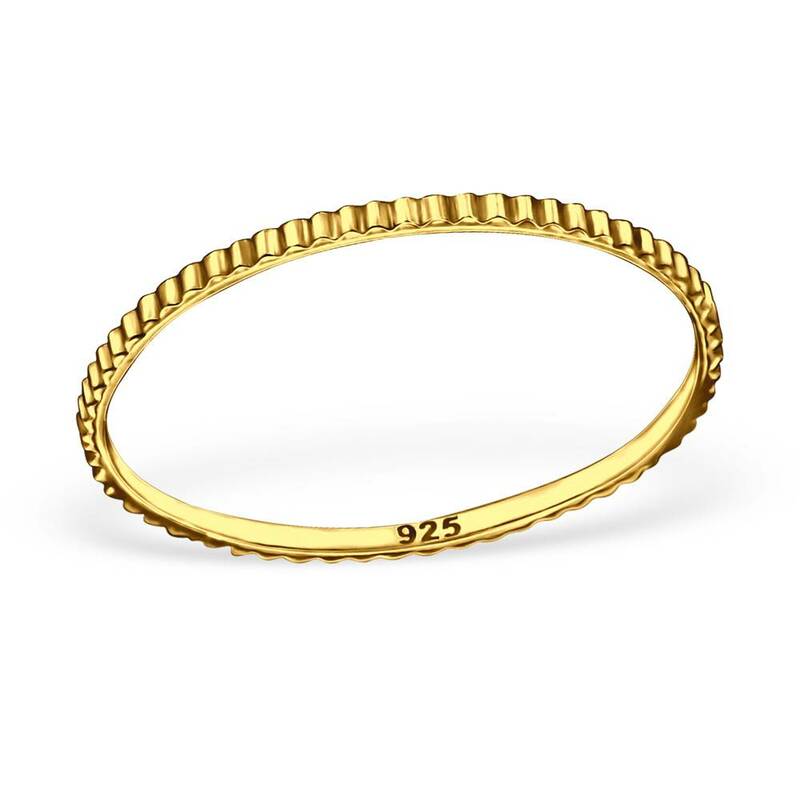 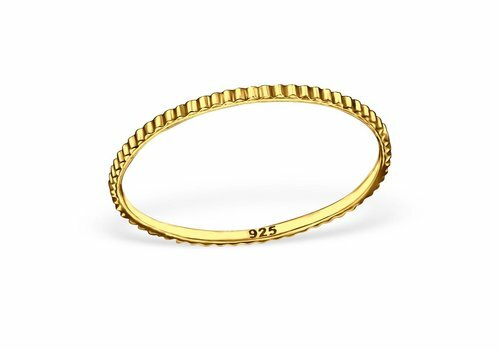 The silver, small hoop earrings are ideal as everyday jewelry , business jewelry , but also as a discreet accessory for evening wear.